There are three stand-out teams in bwin’s relegation betting market, with Coventry, Doncaster Rovers and Barnsley leading the way with odds of 37/20. However, with the likes of Crystal Palace, Peterborough and Watford also likely to be looking over their shoulders, it’s a good job news.bwin.com/en/ is at hand to run the rule over the likely relegation contenders. With 21st, 17th, 19th and 18th-place finishes in the last four years, Coventry have been flirting with relegation for some time. 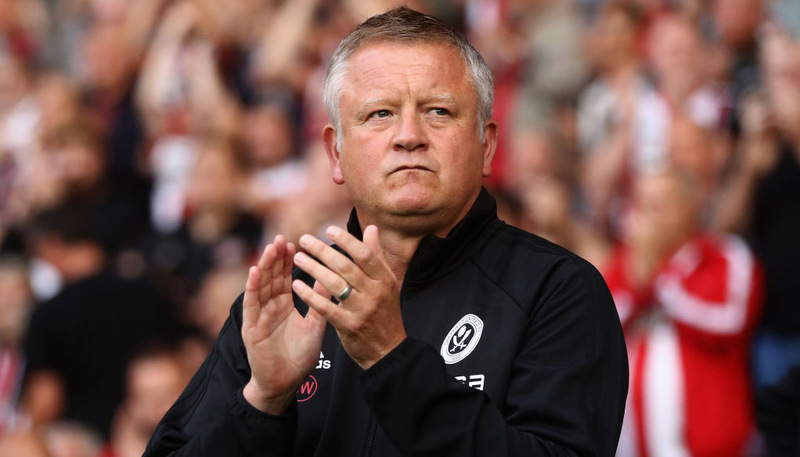 Although they built up a head of steam towards the end of last season – with a run of just one defeat in their final eight games of the campaign – the losses of Marlon King to Birmingham and keeper Kieren Westwood to Sunderland are likely to be keenly felt, suggesting the pull of the bottom three could be too strong to resist this time around. After finishing mid-table in 2009, Doncaster ended up a single place above the relegation zone last season. 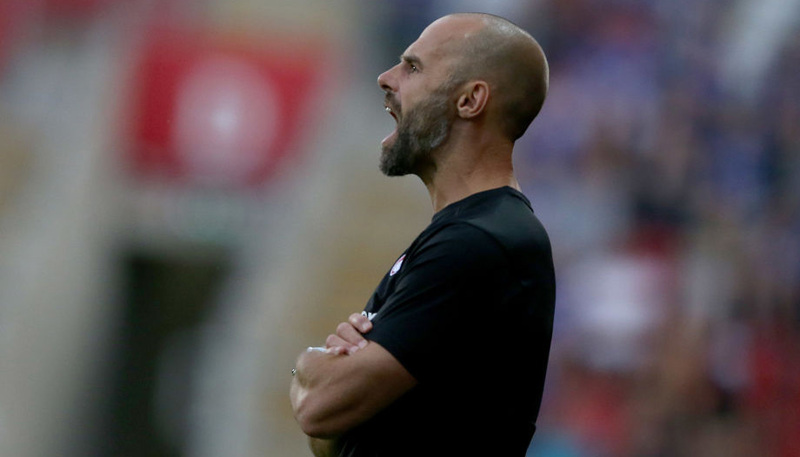 Attractive in possession, Sean O’Driscoll’s side are dangerously leaky at the back, with their goals conceded column reading the joint-third worst in the division last season. However, O’Driscoll is reluctant to change Doncaster’s style of play, meaning they are likely to be near the bottom of the table once more come May. Losing their captain Jason Shackell to Derby was a big blow for Barnsley, although this loss is unlikely to be felt as keenly as Mark Robins’ departure from the club. 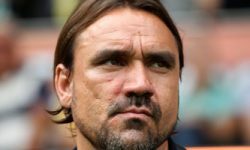 The former Norwich and Manchester United striker defied many pundits’ expectations at Oakwell, successfully steering Barnsley to safety in both of his two years in charge. Against this backdrop, new manager Keith Hill faces a struggle to keep the Tykes out of danger. The appointment of Dougie Freedman as Crystal Palace manager in January proved an inspired choice, with the Scot securing the club’s safety with a game to spare. However, the departure of Neil Danns to Leicester will be a blow to the Eagles’ survival chances, with the midfielder having scored eight goals for the club last year. That said, great things are expected of former Brighton striker Glenn Murray, who scored 22 goals for the Seagulls last season. Should Murray hit form at Selhurst Park, then Palace should have enough to escape the drop. Peterborough’s last foray into the Championship did not go well: they finished bottom of the table with a goal difference of -35 in the 2009-10 season. Back again after League One play-off success against Huddersfield, Darren Ferguson’s men will be looking to do significantly better. But the loss of prolific striker Craig Mackail-Smith will hamper their chances of survival, so it could be another long Championship campaign for Posh supporters. Financial problems at Watford mean the manager at Vicarage Road is forced to operate with one hand tied behind his back. Even so, Malky Mackay made a pretty good fist of the situation last year, steering the Hornets to 14th. But with the Scot having departed for Cardiff and Danny Webber sold to Swansea, Watford may find themselves closer to the bottom this time round.